Miss your chance to get a signed copy of Life Beyond My Body — the 2017 Lambda Literary winner for Transgender Nonfiction? Well, you’re in luck. I have a few copies left. Read on to find out how to get one. Thanks for befriending and supporting him while he was in the States. Now, it’s up to us to keep sharing his story. 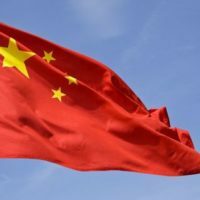 Read on for 3 ways you can help. 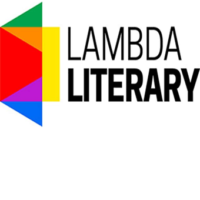 Join us to hear excerpts from Lambda Literary finalist Life Beyond My Body and meet Lei Ming, the first trans man from China to publish a memoir. 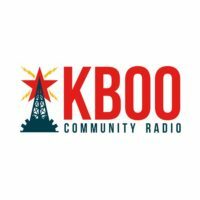 February 27th, 8 – 9 am, be listening to KBOO Community Radio to hear Ray share his story with Celeste and Cecil of More Talk Radio. 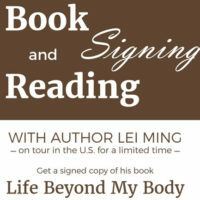 With author Lei Ming, on tour in the US for a limited time. 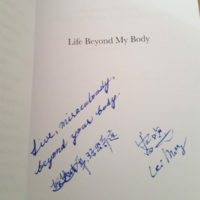 Get a signed copy of his book, Life Beyond My Body, A transgender journey to manhood in China. 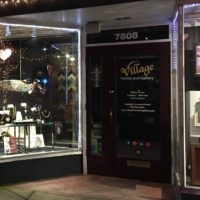 Join us Thursday in Multnomah Village to hear excerpts from Life Beyond My Body: A Transgender Journey to Manhood in China and get your copy signed. Free, open to the public. 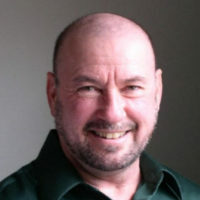 This heartfelt narrative describes another culture, another landscape, another site where transness occurs spontaneously, without the ideological interference of feminist theory or LGBT agendas. Allowing an English-speaking/reading audience to witness Lei Ming’s transgender journey, Transgress Press brings us an intriguing gift. 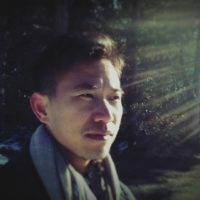 Evocative, sensitive, and real, Lei Ming bridges both genders and cultures. Find links to the first chapter of Life Beyond My Body — Who Can Give A Man His Name? 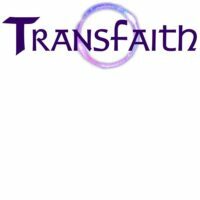 and Transfaith’s interview with author Lei Ming (Ray) here.